Tracked 19 m Cherry picker delivering safe and secure working at height. 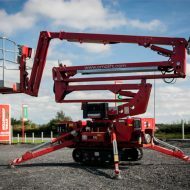 The CMC 19 m can access job sites other machines cannot. 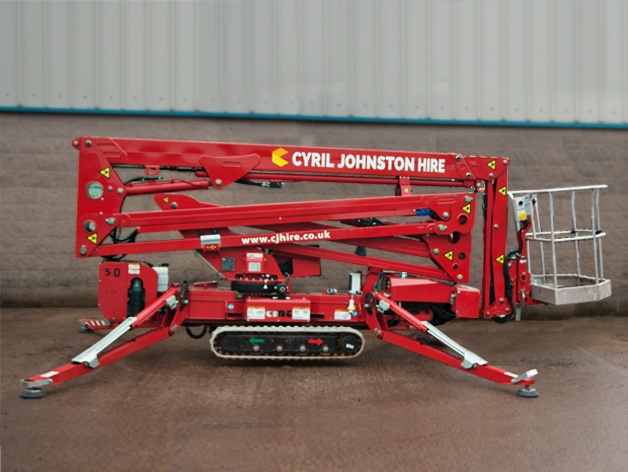 Sure footed tracks enable access across uneven sites and up inclines. bi fuel operation offer either diesel fuel or if required near silent electric operation.